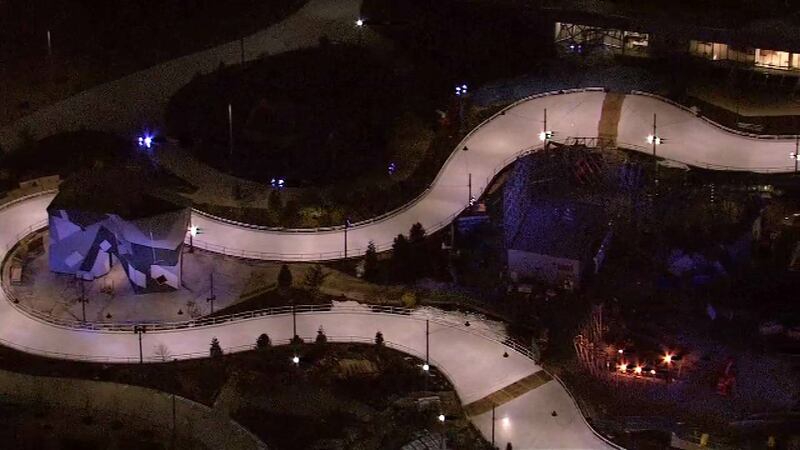 CHICAGO (WLS) -- Snow is on the way, and skaters will return Maggie Daley Park next week as the ice skating ribbon will open the day after Thanksgiving. If you just can't wait until after Thanksgiving to lace up those skates, the rink at Millennium Park is already open. Maggie Daley Park is named in honor of the former First Lady of Chicago.